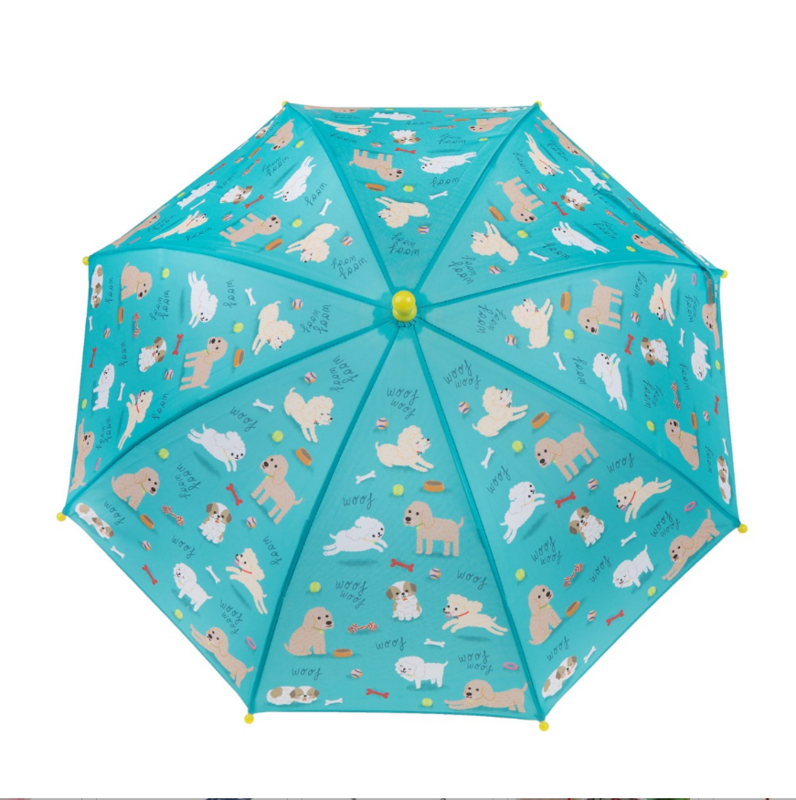 Keep little pups dry with our Puppy Dog Playtime Kids Umbrella. 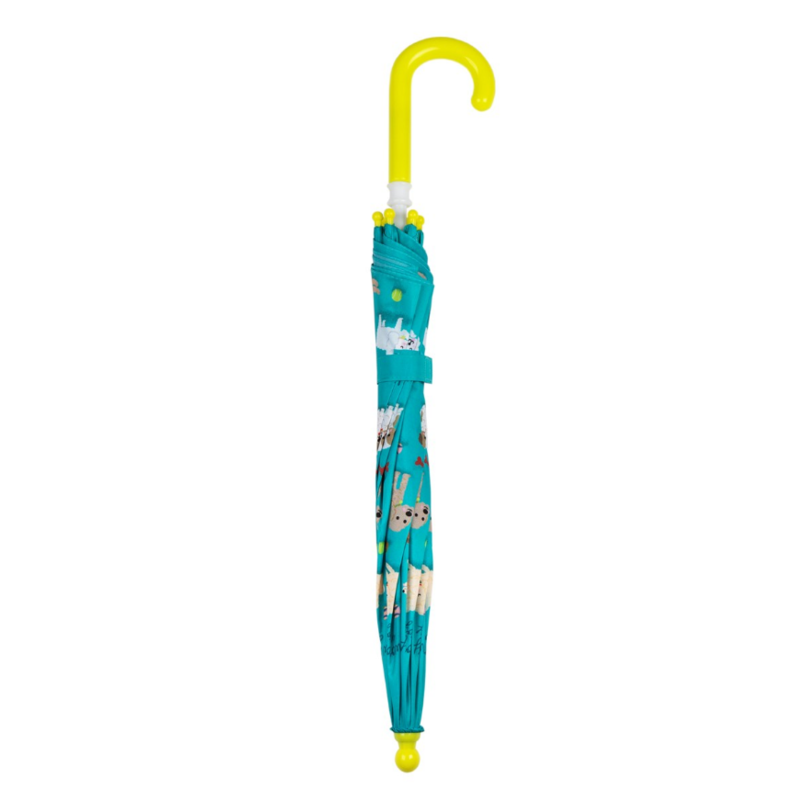 In pretty sky blue with a pop of green on the handle, this vibrant accessory is a lovely way for kids to enjoy those rainy-day walks and adventures! 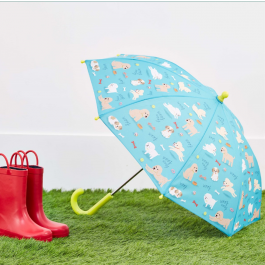 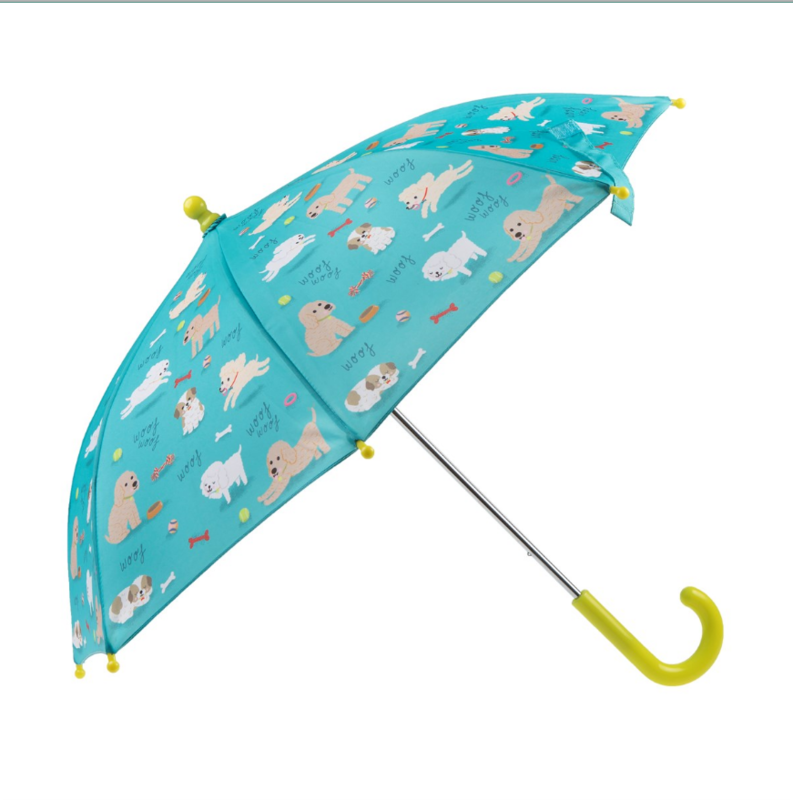 Dog illustrations are featured throughout this umbrella and bring an adorable touch that we know you and your little ones will love!